When looking for alternative acne treatments, we often look for natural, homemade skin products. Often, these come from fruits and vegetables, which help treat acne, pimples, and skin conditions as well as helping to improve our overall health. 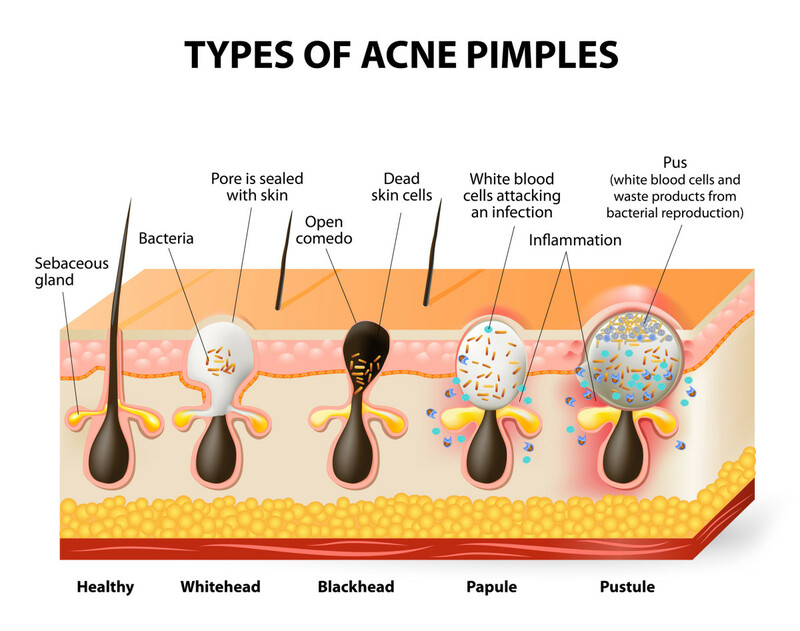 Whether you’re a teenager or an adult, acne affects over 80% of us, and our diet can play a large role in the cause, treatment, and prevention of pimples and zits. How can using tomatoes externally help to treat and prevent acne? Tomatoes are amazing for our skin! Filled with rich antioxidants, they help to repair our cells and introduce lots of vitamin C and lycopene into our system. Lycopene loves our skin, and our skin loves lycopene – but what is lycopene? Lycopene is an antioxidant that gives the tomato its vibrant red colour and it boasts some pretty powerful benefits. Not only is it good for our brain and immune system, lycopene also has some fantastic skin benefits too. It boosts our skin's natural skin protection factor (SPF), protecting us from the sun's harmful UVA and UVB rays that can dramatically and prematurely age our skin. It aids in the production, growth, and regeneration of skin cells, giving skin a more even and youthful appearance, thereby improving its texture. It also helps to produce collagen, which is what gives our skin a fuller, brighter appearance. Large pores are not only visibly unappealing, but they are also an open invitation for dirt, grime, and pollution to collect and turn into unsightly pimples. Tomato juice is brilliant for reducing the size of our pores. Although it’s not an overnight cure, it does help. Directions: Once a week take the juice of an organic tomato and squeeze a little into a dish. Apply using a cotton pad or muslin cloth to clean, dry skin, concentrating on the affected areas. Apply gently in circular motions. Let sit on the skin for around 5 minutes and then rinse. This is best applied at night. Over time, you should notice a visible reduction in the size of your pores. Tomatoes are a natural anti-inflammatory when consumed and applied topically. Directions: To really help reduce the redness around your spots, dab the area with the juice of a tomato and let it sit for several minutes. If your flare-up is really inflamed, you might want to do this twice a day; just be sure to use a clean cotton pad or muslin cloth. If you have to use your hands, be sure to wash them first, and always apply to clean skin. Those of us with oily skin really suffer with acne on our oiliest areas, mainly the T-zone and chin. 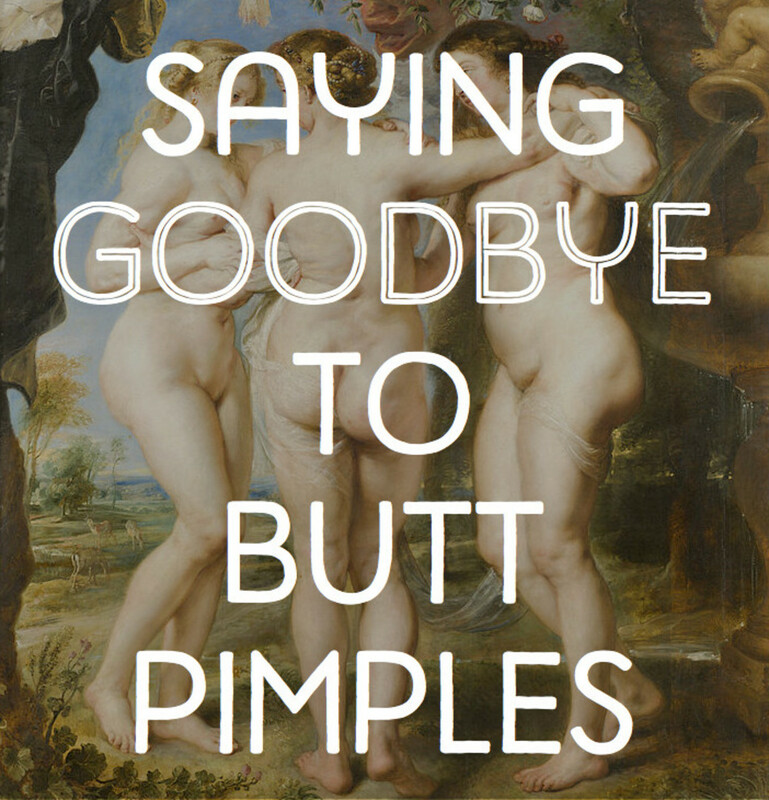 Our sebaceous glands produce too much sebum, which can clog up our pores causing pimples and zits, and leaves us with a very shiny appearance. I’m an oily skin type myself and have noticed that since I regularly started to consume tomatoes over 12 months ago, I have noticed a dramatic difference in how not so oily my skin is! Tomatoes can be used externally as an astringent to help dry the excess oil. Directions: You can create a great tomato mask by crushing up a large tomato and mixing it with a crushed-up cucumber. The cucumber cools the skin, leaving it feeling refreshed and vibrant. 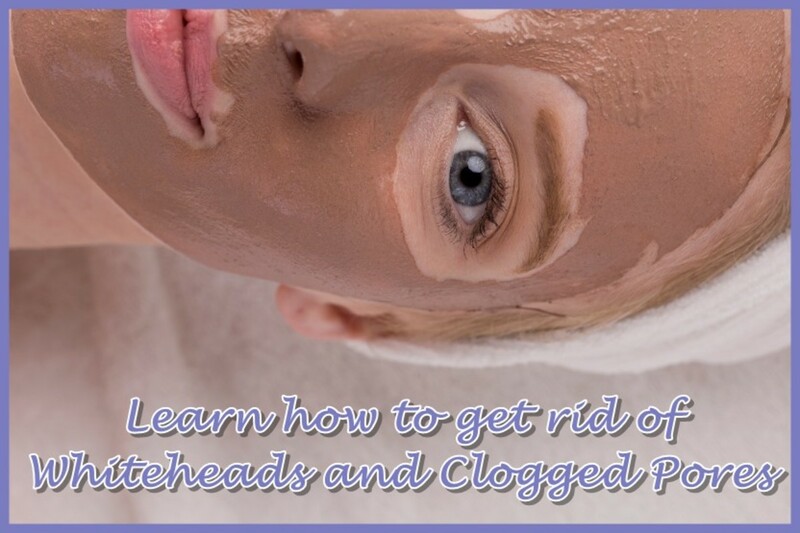 The tomato helps to soak up the excess oil and shrink pores. Try this once a week or once a fortnight and see the difference. You want to let the mask sit for around 20 minutes. 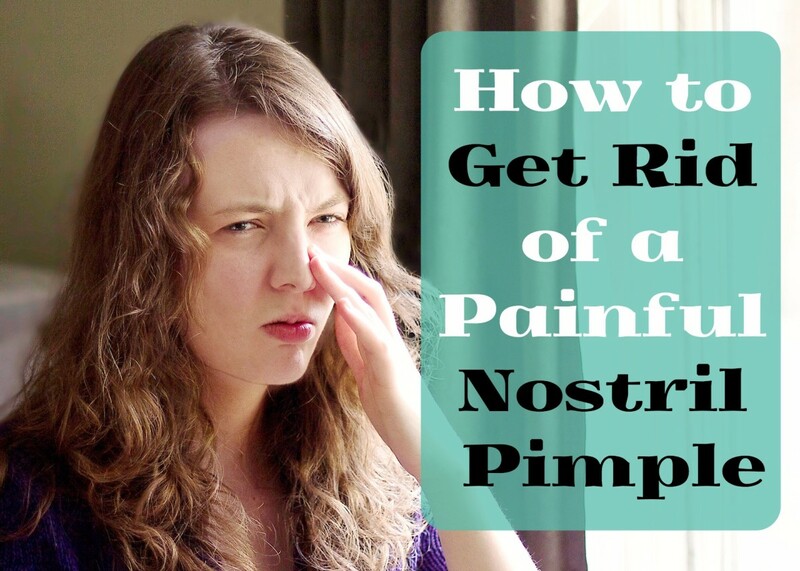 Sometimes, the best way to get rid of a pimple on the end of your nose is to dry it out. Tomatoes can be very drying when used directly on the skin, hence why they treat oily skin so well. But, use them topically too often and you could end up with very dry skin and a whole new set of problems! That said, if you have that one spot you really need to dry up overnight, cover it with tomato pulp and leave for about an hour. Try to only cover the affected area and not to spread it about your face. You don’t want to over dry the rest of your face. If you look on the packaging of your store-bought acne products, most commonly, you will find vitamins A and C, both of which are found in raw tomatoes, along with vitamin K.
Vitamin A: Also known as retinol, is a powerful antioxidant that is needed for healthy bones, teeth, and skin. Vitamin C: Also known as ascorbic acid, it is important for your overall health — from healthy skin and bones to muscles too. It helps to produce and repair collagen, which is what keeps the elasticity in our skin. It is also great at re-hydrating dry skin. Vitamin K: Helps to treat rosacea (redness of the skin) and is brilliant for fading dark pigmentation and acne scars. There is a whole range of products available to buy in your local stores containing tomatoes and tomato extracts. 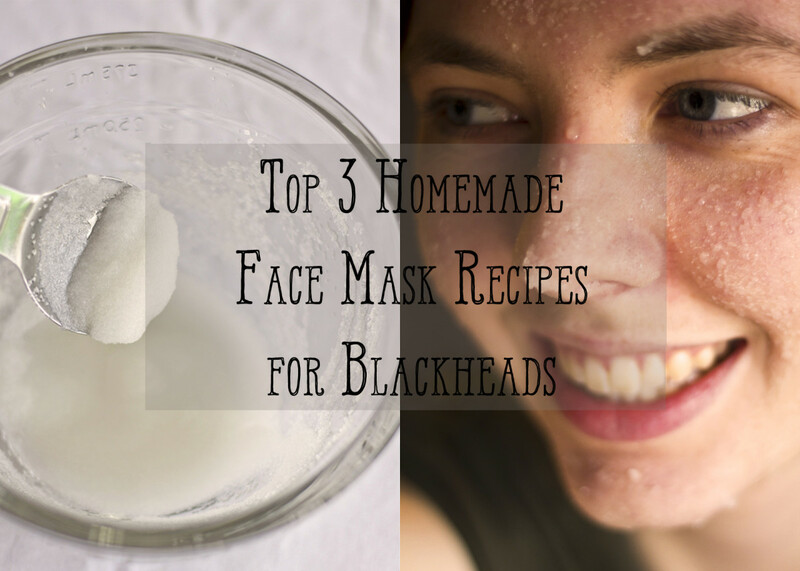 My favorites would be the tomato based organic masks, which combine a host of other skin-beautifying, acne-fighting ingredients, along with other fruits and veggies. Why do I love these? Because you are not just getting the benefit of the one ingredient. Sure, tomatoes are great on their own for helping to fight acne in teenagers and adults, but used in conjunction with the likes of cucumbers, lime juice, and avocado (to name just a few) means your skin is not only getting more natural nutrients, but also a whole host of other benefits at the same time. If you head to your kitchen right now, you will probably find a tomato or two. They’re easy enough to come by and are cheap enough to buy. If you’re just using the juices as part of your skin care regime, you can eat the leftover tomato in salads and sauces, reaping the benefits both inside and out. You could even consider growing your own if your climate permits. Hello miss i would like to ask for your permission to use this information for academic purposes , it would be of great help for us in finishing our work. Do you have any sources that confirm this information? why my acne showed up when im using tomato juice? can ordinary tomatoes be rubbed on skin to get out the acne? This is absolutely amazing, l looked at this a couple of months back and thought it might not work, but i tried it on; putting tomatoes on my face every night for 30 minutes or so and then washed them off and moisturized. In a week i could see the change,my skin was glowing, my acne spots we severely reduced. Thankyou so much for this article. Very informative. We can easily found tomatoes. I had never heard about tomatoes to treat acne. Thanks for share with us. Voted up! @kittykfree thanks for the comment! :). Great info. Thank you for sharing! @DDE tomatoes are not as acidic as lemons so they're kinder to your skin too! @jcales your acne could be caused by the pasta itself, if our intestines struggle to break down certain foods, due to an intolerance for example (which can range from very mild to severe) this can cause an acne breakout! 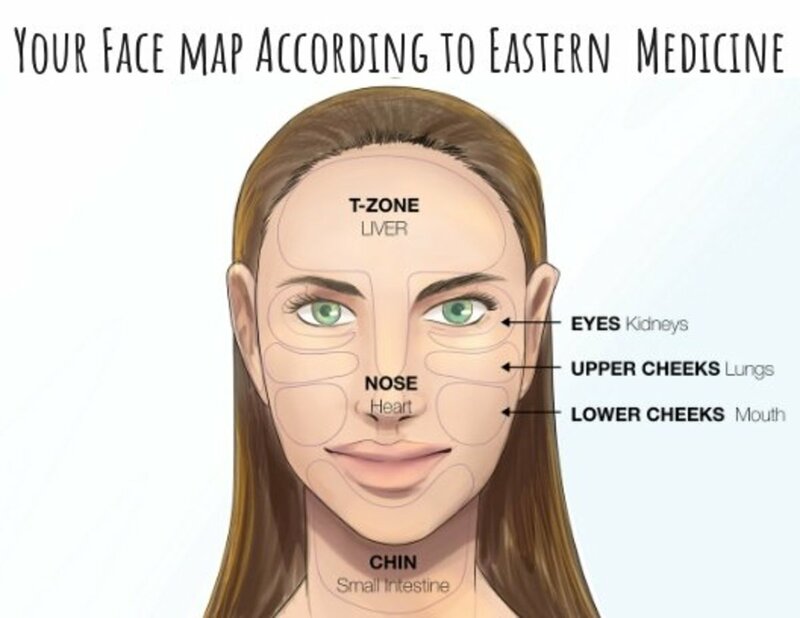 There's a little more info about breakouts in certain parks of your face on my face mapping hub! @ nell thanks for the comment! I was pretty impressed with the results myself! Hope it works out as well for you! @rajan Thanks for the comment! It's amazing what we can find in our kitchens that have so many other uses and benefits! Saloca, this is wonderful information. 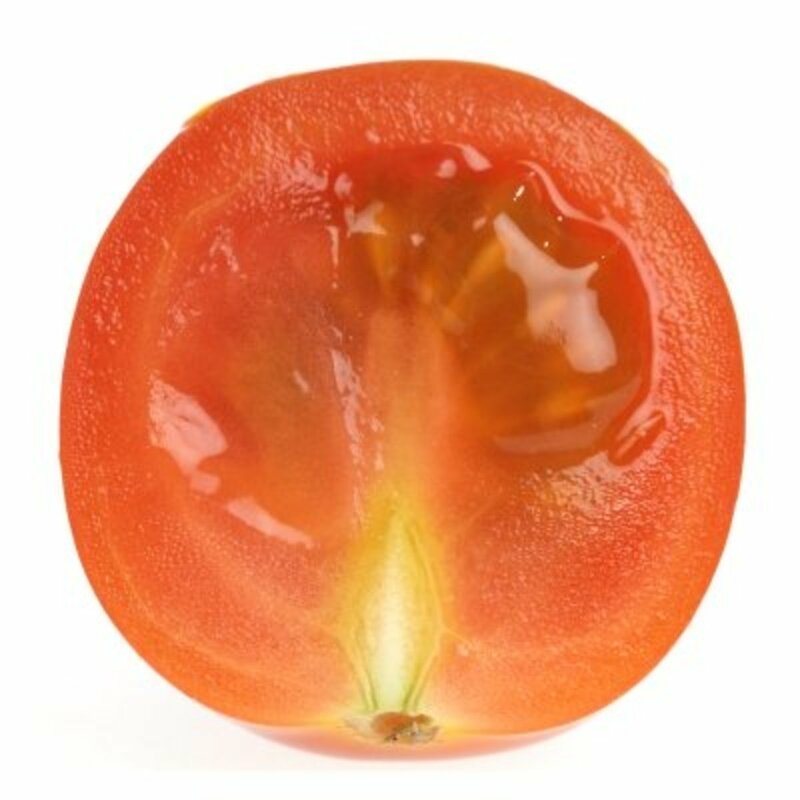 Tomatoes are really helpful inside out. Thanks for sharing. Voting this up/useful.